The SWC is pleased to announce the return of Jim Grano to the BOD. Jim Grano taught at Mapleton High School for 15 years, and at Siuslaw Middle School for 18 years. In 1995, with the help of many partners, he started the Siuslaw Stream Team for 7th grade --- a combination of classroom studies and field trips learning hands-on about watershed and salmon stewardship with ODFW, USFS, STEP, SWC, OWEB, and others. 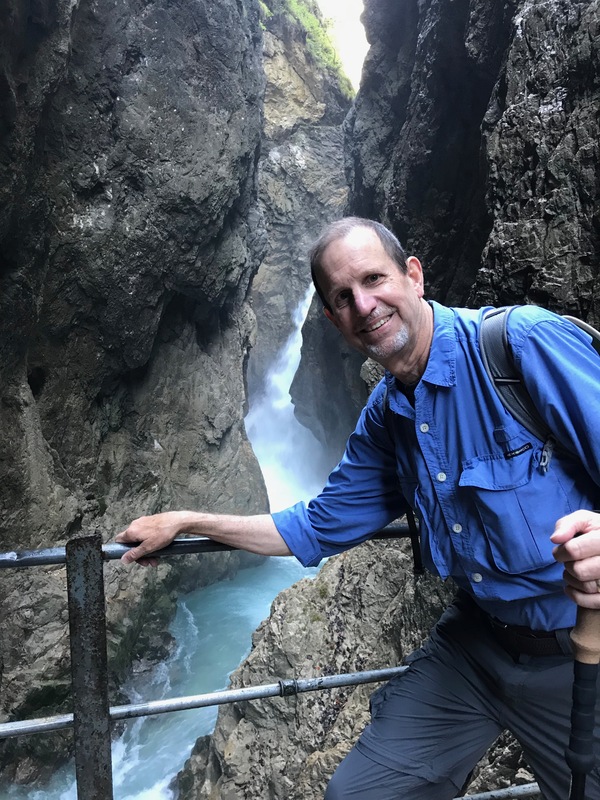 After retiring in 2007, Jim started the grant-funded Watershed Studies Education Program for elementary school grades providing classroom instruction and field trips. He has been a Siuslaw Watershed Council Board member for more than twelve years, returning in 2019 after a 4-year hiatus.